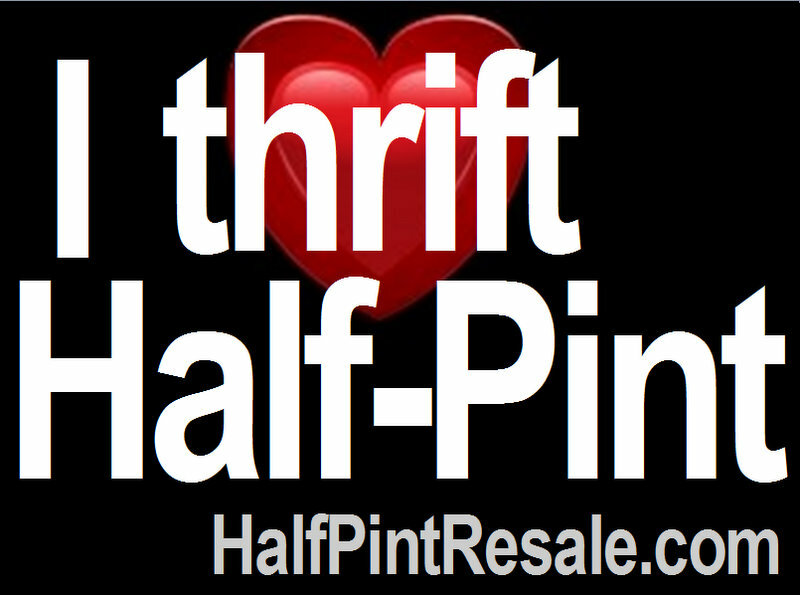 We know how much you love a good thrift sale – and we hope that you love to thrift at Half-Pint. On August 10th we’ll be drawing 100 new and returning consignors (who are registered for the Fall 2011 sale) at random to receive a free Half-Pint Bumper Sticker. Register to Consign now!